But was it THE dress? 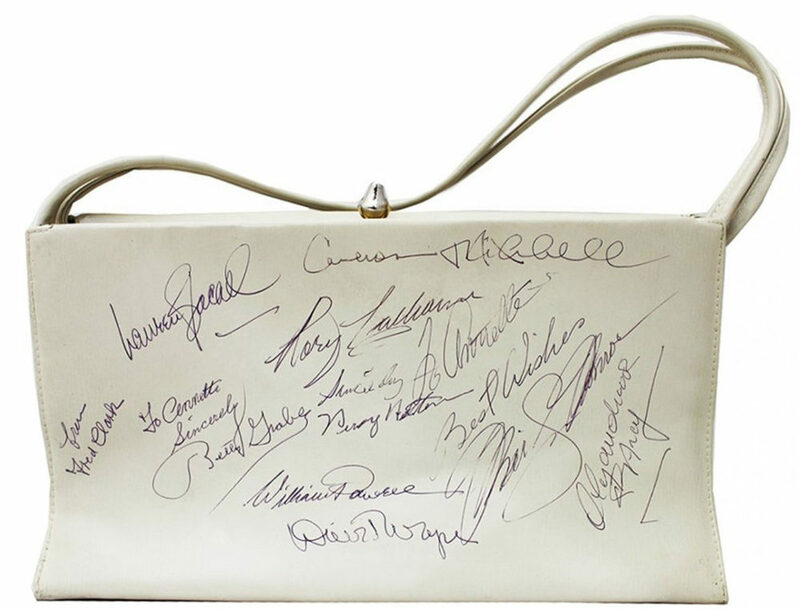 One of the world’s largest private collections of Marilyn Monroe’s personal property. 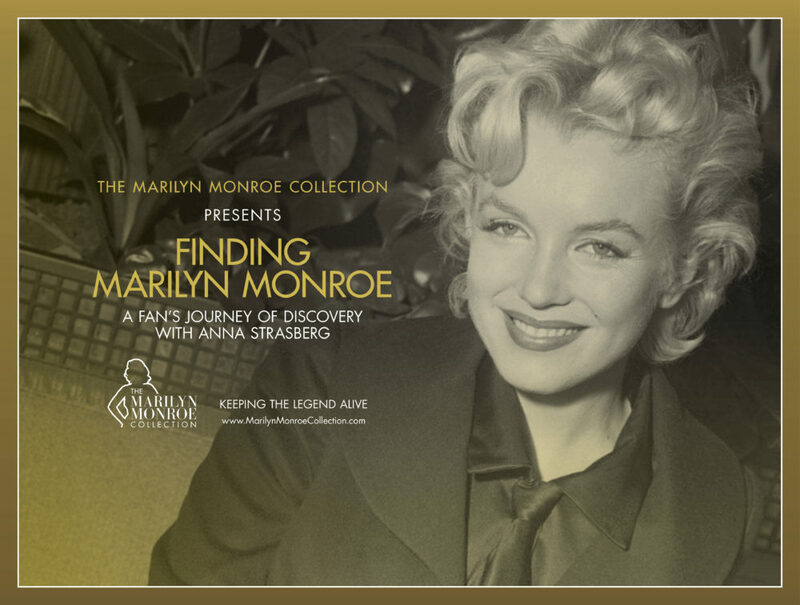 The Marilyn Monroe Collection comprises a lifetime of memories, both Marilyn’s and the collector’s. The collection includes her clothing, furs, and accessories from her personal wardrobe, cosmetics, books from her personal library, numerous personal and professional documents, bank statements, financial documents, signed bank checks, and many other items directly from her estate. 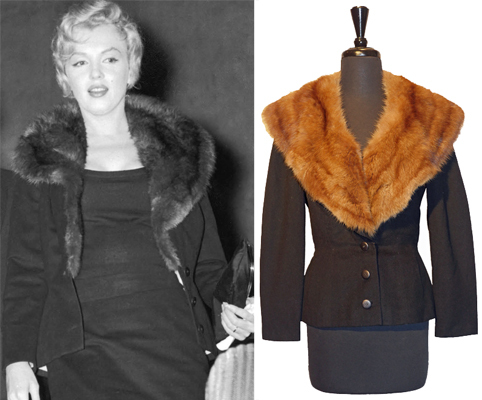 Pieces in the collection represent significant aspects of Marilyn’s life, including items from her childhood, the very first fur she ever owned, a maternity dress from her final pregnancy in 1958, and the blouse she was wearing in the last photographs ever taken of the screen legend. 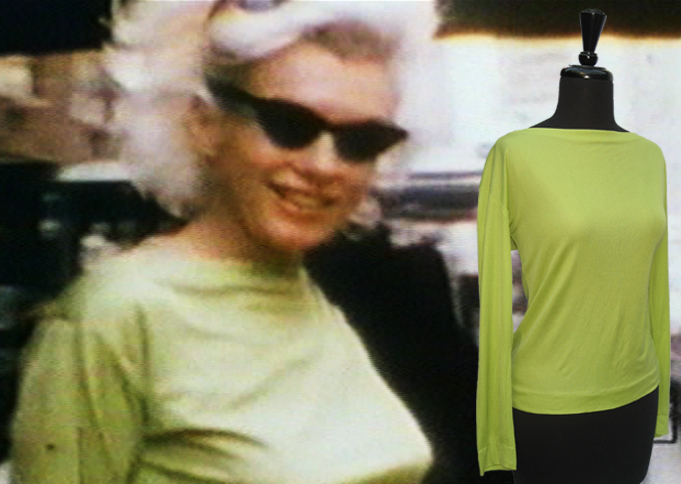 The collection includes items worn by Marilyn in her films, her personal film scripts, and also many original photographs of Marilyn. 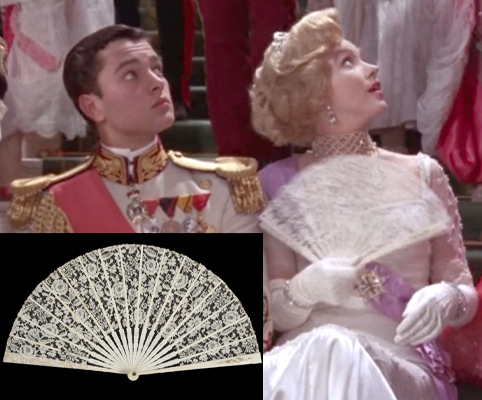 As a whole, the collection outlines in great detail the personal and very private life of one of the world’s most famous and iconic film stars. What Was Marilyn Monroe’s True Size? Marilyn Monroe is undeniably one of the most famous women today, known for her beauty, glamour, and sexuality. The mystery surrounding her death is still ever present in modern society. There is another mystery that’s also a constant topic of conversation and debate…What was Marilyn Monroe’s true size? The mystery has finally been solved using clothing items from her personal wardrobe. 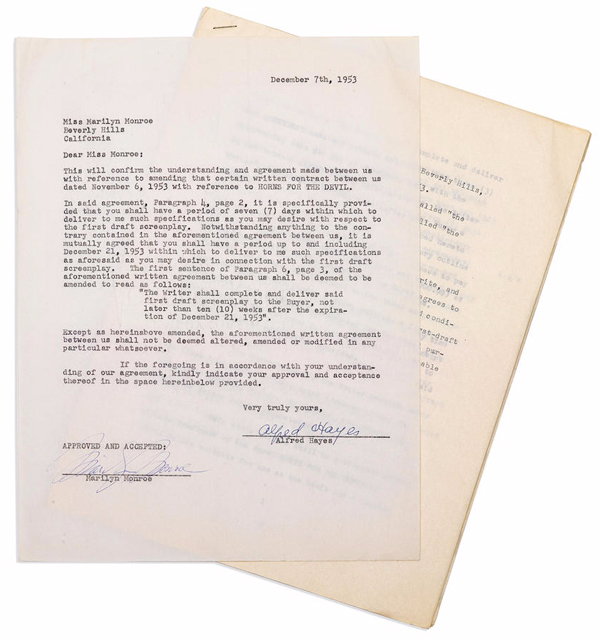 If you wish to buy, sell or trade Marilyn Monroe memorabilia, visit the Marilyn Monroe Collection’s “Buy, Sell, Trade” Facebook group by clicking on the banner above. 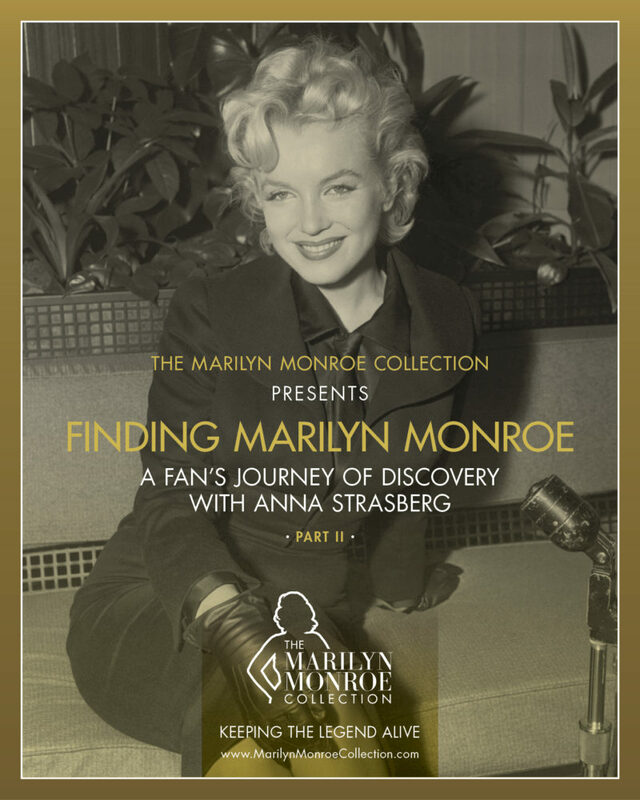 In 2018, for the first time ever, Anna Strasberg opened her home to a Marilyn Monroe fan. Click here to read the story detailing my enlightening experiences with her. For many, visiting Marilyn Monroe’s crypt at Westwood Village Memorial Park is a lifelong goal. It’s a moment in time shared with Marilyn at her final resting place. Some fans are lucky enough to visit Marilyn’s crypt regularly, while others can only dream of someday being able to travel to Los Angeles to pay their respects to Marilyn. Marilyn Monroe & Me is a one-of-a-kind online photo exhibit of fans sharing their experience with Marilyn. For more information and to submit your own photo for this exhibit, click here.